The latest additions to the industry-proven US-Series are two professional 2U heavy-duty power amplifiers for the most challenging applications. 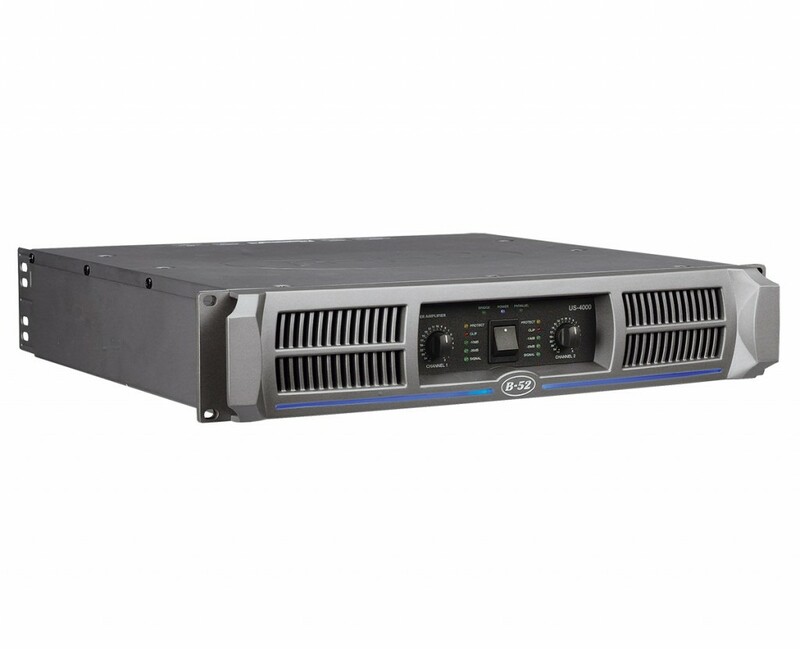 The US-4000 are built on a rugged, heavy gauge 2U steel chassis with a sturdy aluminum front panel. 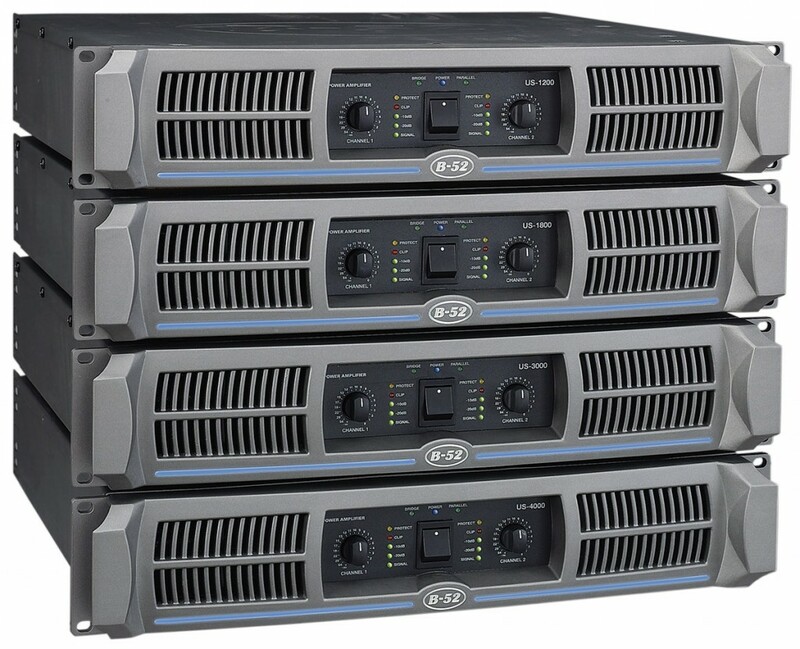 The amplifiers use advanced circuitry and a well-designed PCB layout to ensure quality sound and enhanced reliability. Large dual aluminum heatsinks and an oversized toroidal transformer, combined with comprehensive protection circuitry and dual large variable speed fans provide worry-free and reliable operation in the most demanding environments.